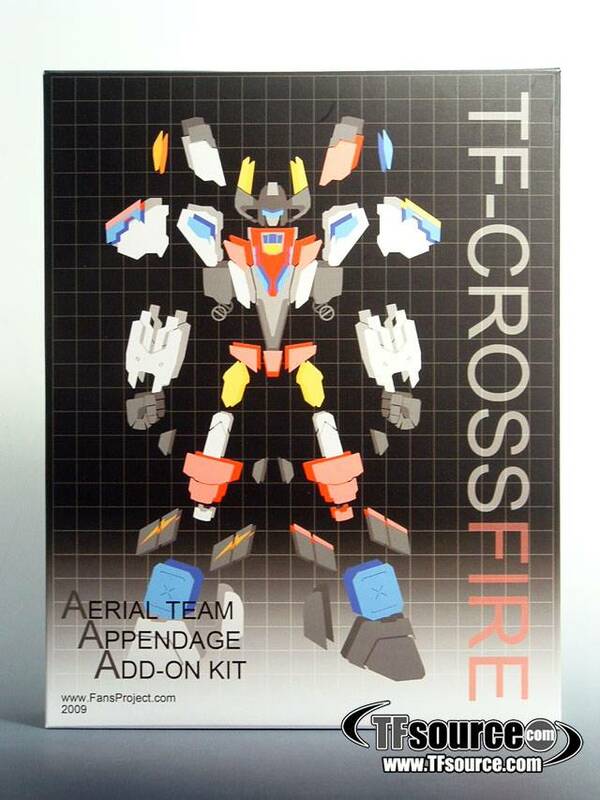 Aerial Team Appendage Add-On Kit toy information. 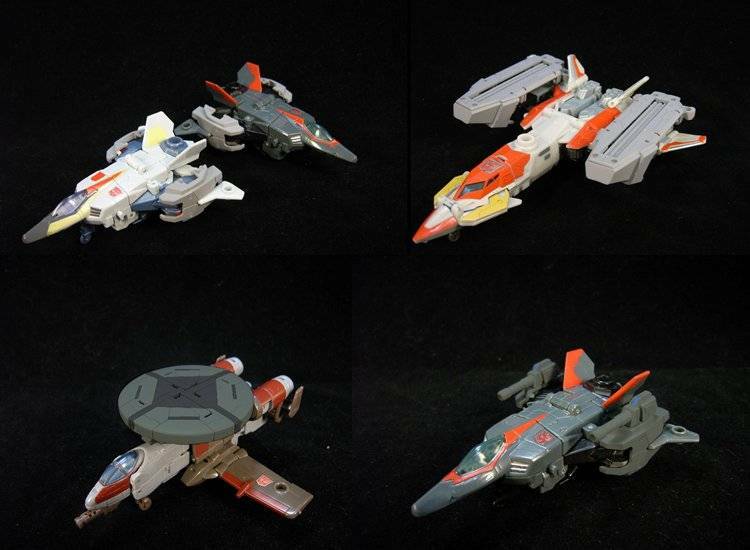 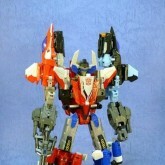 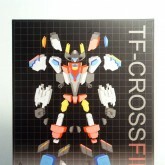 The Aerial Team Appendage Add-On Kit was FansProject's second major release. 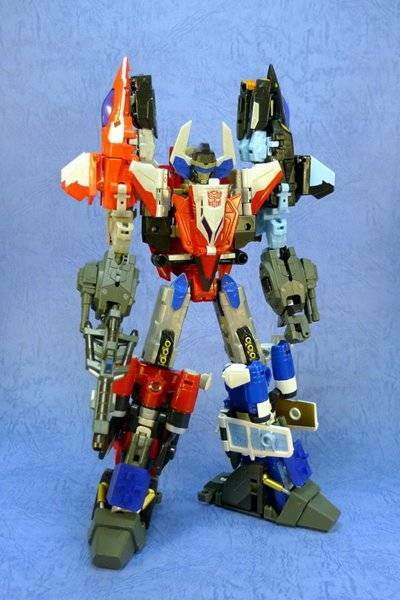 It was an add-on set for Energon Superion Maximus / Revenge of the Fallen Superion, intended to correct many of the criticisms fans had with the toy that was released, including giving Superion "proper" fists and feet, as well as a suitably huge gun. 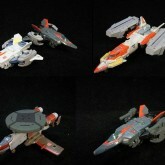 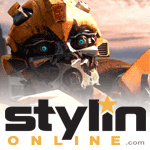 The individual combiner components, when not attached to the combined robot form, can be attached to the individual vehicle modes for storage.